During the PC Gaming Show Event at E3 2015, The Coalition Studio’s head Rod Ferguson, announced that Hears of War: Ultimate Edition will be making its way to PC. Gears of War: Ultimate Edition on PC will feature support for 4K resolution, unlocked frame rate and DX12. It will also add mouse/keyboard controls on top of the controller support. Responding as to whether PC gamers can look forward to more Gears of War, he mentioned that there’s nothing to announce at this point, and that’s something that he’ll have to talk about at a later time. Ferguson’s response could be an indication that Gears of War 4 could also be headed to Windows 10 PCs in the future. 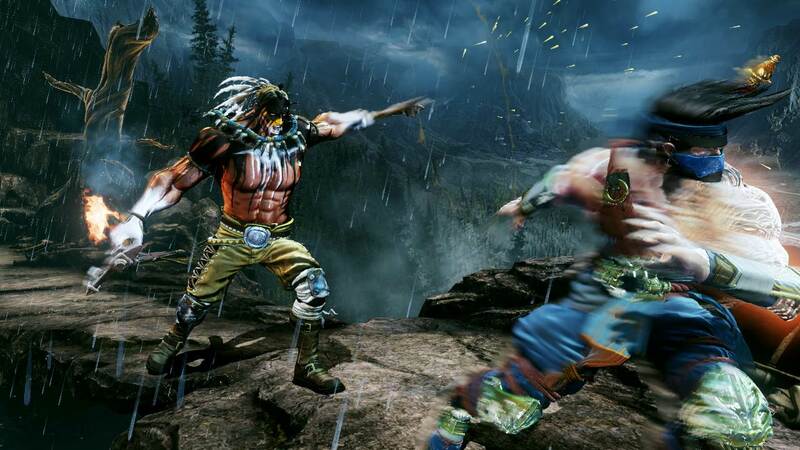 Phil Spencer was present at the PC Gaming event and revealed that Killer Instinct will also be coming to the PC, something which is certainly exciting news for fighting fans, and further proof of Microsoft’s renewed dedication to PC gaming. 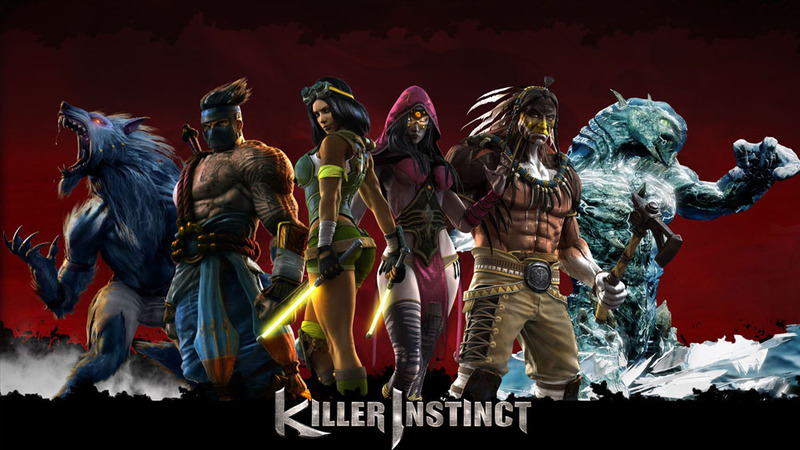 Iron Galaxy head Dave Lang confirmed on Twitter that Killer Instinct will support cross-play between Windows and Xbox One, and owners of the Xbox One version will have all purchased DLC for the PC version as well. This is certainly exciting news, as we see more and more Xbox titles coming over to the PC, and hopefully things will be even better in the future, when the Windows 10 platform is being implemented for both PCs and the Xbox One console. Cross-platform titles could become more common, creating a far better environment for both developers and gamers, allowing for an easier and quicker transition between the two platforms. We will bring you any new information on Gears of War Ultimate Edition on PC, a potential Gears of War 4 PC release and Killer Instinct as soon as it becomes available. The post Gears of War Ultimate Edition Announced for PC, Supports DX12 and 4K; Gears 4 PC Teased for, Killer Instinct Incoming by Archie Paras appeared first on WCCFtech.